Allamraju Srihari Kameswara Rao,a multi-faceted person to say in brief.Let's have a few glimpses of his achievements ranging from a writer to cricketer and mimicry artist and the list goes on.Above all , a humanitarian by his nature.Mr.Kameswara Rao born at Kesana kurru of East godavari district on 24 april,1960.His parents are Allamraju Venkata Rao and Subba Lakshmi.Right from his childhood he,along with,his brothers used to participate in different cultural activities.And getting prizes are certain for his innate talent whether it is in poetry or songs or drama or even a play like cricket. 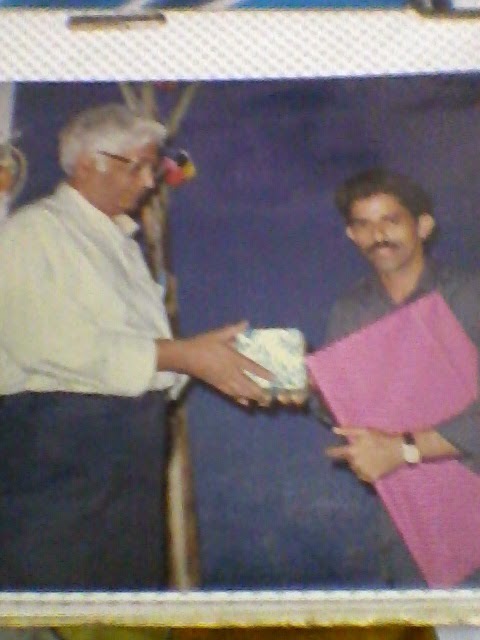 In 1975, a gala celebration on the occasion of state formation had taken place at Kapileswarapuram,wherein he participated and won first prize in songs section.The incident boosted his morale to win more prizes and appreciations from the world.Mr.Rao said that he was inspired a lot from that time to enter in to different creative segments. 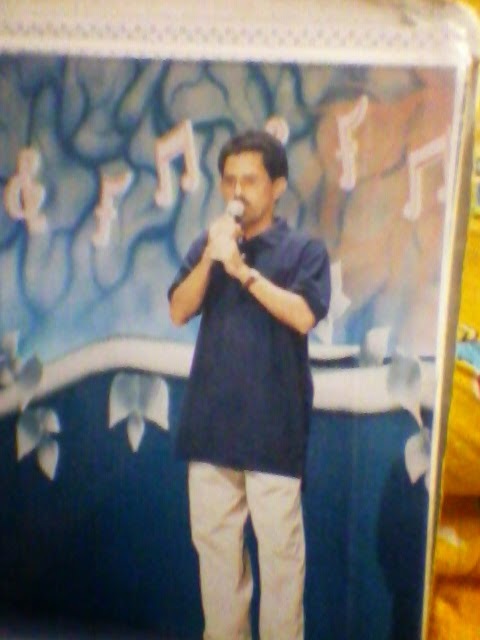 He participated in "Once more please" program beamed on Gemini TV.Comedian Venu madhav and Udaya Bhanu were hosts of that one.Brahmanandam,the comedy super star,gave away a merit certificate to Mr.Rao on the occasion of drama competitions held at Palakollu.He established a platform "Saraswati bala vignana kendram" to have done several cultural programs.The dramas like 'Gundelu marchabadunu,Kaksha,Samjam maaraali etc. 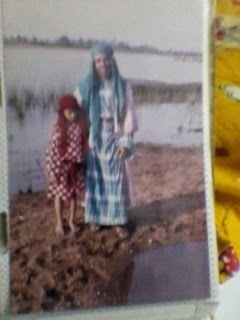 have been performed on behalf of it.Our Rao excelled both in the shoes of actor and director as well. 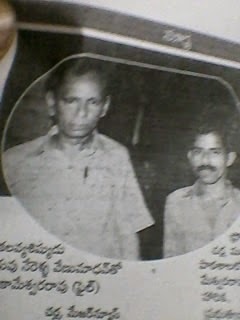 He enacted a role in the serial of "Daya sagar" directed by well known Vijayachander,which was a big hit on Door Darshan in those days.He was appreciated by veteran cine director K.Viswanath when the dialogues from Sankarabharanam were mimicked in front of him.Performed in Saketapuri celebrations of Bhadrachalam along with S.P.Balasubrahmanyam. 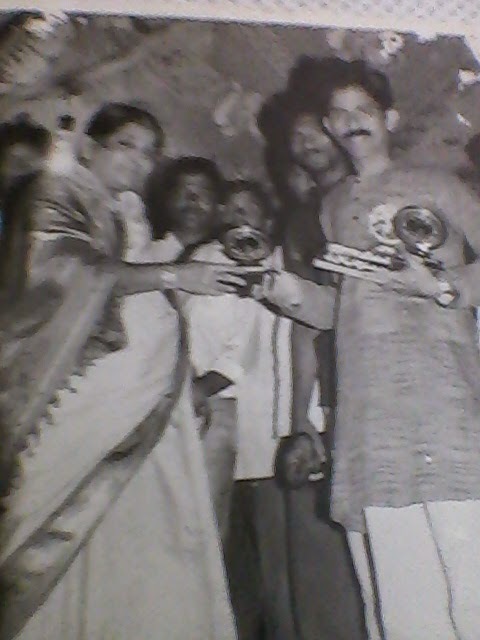 Having received a prize from yester years singing queen Gikki in a songs competition, is a memorable incident,he added.Ravi Kondala Rao,Radha Kumari,Ambica artistes like them accompanied him in his acting career. "Bapu", the doyen of Telugu film world liked him very much for his talent and always being in touch by mails.Bapu presented him two beautiful arts with affection. 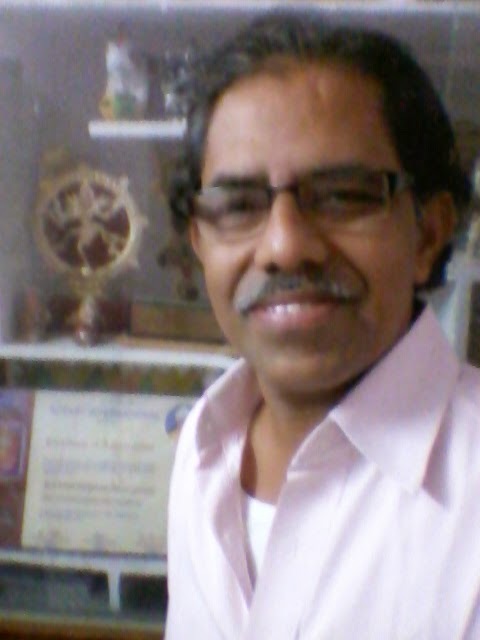 At present,Mr.Rao is working as a social studies teacher at ZPSS,Narsapuram village,the place is almost 18 k.m. away from Bhadrachalam.So he partook the program of Akshara deepam to his best and got a merit certificate from then collector Mr.Aravind Kumar.Also gave a music recital in the last year's Mukkoti celebrations. Mimicry is his forte undoubtedly.He enthralls scores of people by his talent.Mr.Rao imitates almost all cine artistes and political celebrities' voices,that too with creating spontaneous dialogue versions.Veteran Nerella Venumadhav specially appreciated him for his command over the art of mimicry.He was accorded with a title of "Mimicry Myna" by the people of Chintaluru,under the auspices of Chamarti Srinivasa gopala Rao.He has happily shown the wedding card of Cricketer Venkatapathi Raju received from him on the occasion of his marriage. The family members also blessed with different art forms.For instance his wife Mrs.Udaya Lakshmi achieved first prize in cuisine competition and received appreciations from then sub collector Mrs.Yogita Rana.Daughters Vidya , Divya and son Srikar keep excelling in Carnatic music and dance as well. May he get more success in life! We are proud of you sir.. 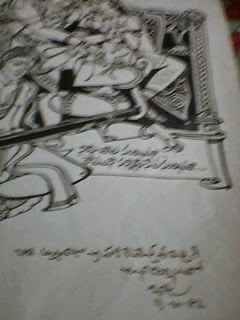 Your beloved student : Siva Mani Kumar Dandu..